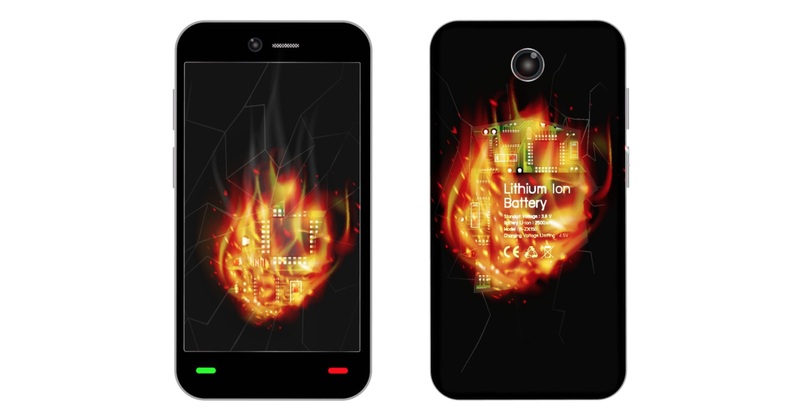 Every smartphone has a tendency to overheat from time to time. 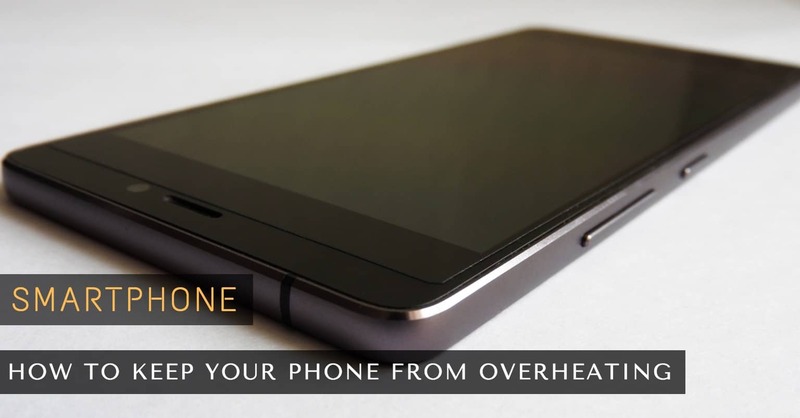 Things such as the room temperature and the tasks you are running on your phone can have an enormous impact on whether your phone overheats or not. But, if your phone heats up to levels where it feels like you have lava in your pocket, then that is something you should definitely look into. Whatever you do, don’t install a task killer thinking that is is going to help you with the problem. Trust me; they are nothing but trouble. You need to see where the heat is coming from. Once you can pinpoint where the heat is coming from, finding the solution is going to be a whole lot easier. If you are playing a game that demands a lot or power from your device’s CPU, and you play it for an extended period of time, overheating in inevitable. The temperature will get so high you will either get a message on your display telling you that you can’t use your phone anymore or you can’t even continue to hold you phone anymore. Keeping the gaming down to a minimum will prevent overheating. When your phone overheats, it is going to start to lag since it just can’t keep up with what you’re doing. If you are constantly multi-tasking, have too many widgets and have too many functions enabled, this could be why your phone gets so hot. Keeping these features down a minimum will keep your phone nice and cool. Having your camera on the highest settings can also contribute to overheating, so if you can turn it down a notch, that would be great. 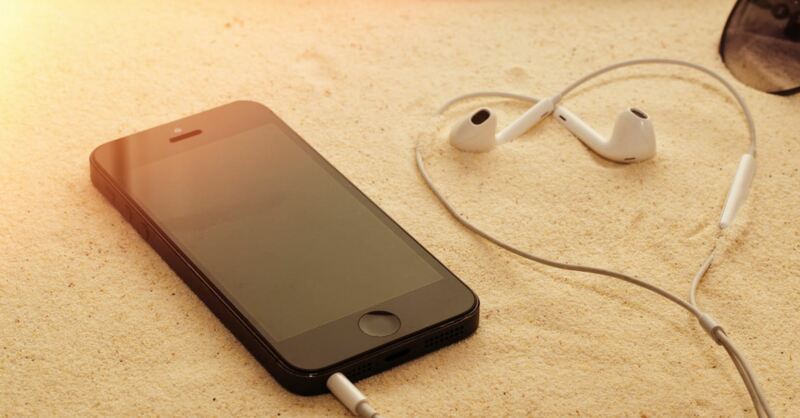 Did you leave your phone in direct sunlight? This is never a good idea, especially if you are in the middle of Summer. If you only use your phone for the basics and don’t do any hard-core gaming and it still gets hot, then you could have some hardware issues. If you are still under warranty, you might want to get a replacement. If you are not under warranty, I would either recommend you take it for service or use this as the perfect excuse to get yourself another phone. 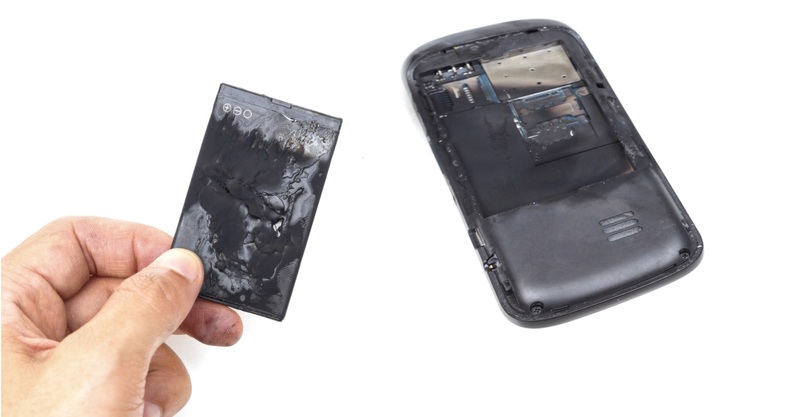 One of the culprits as to why your phone gets so hot is the battery. 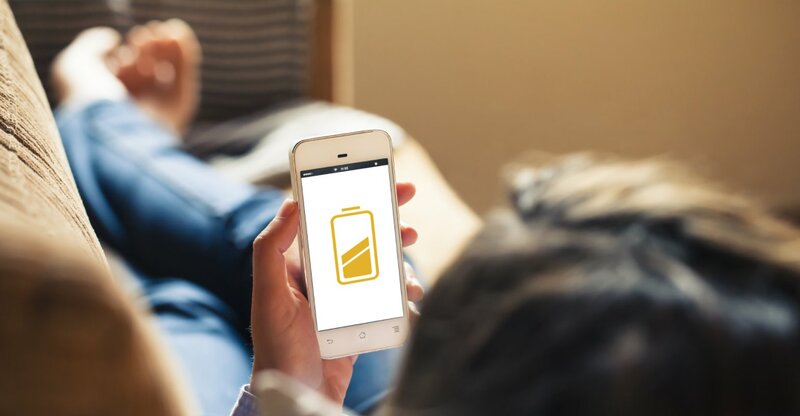 Your smartphone has a Lithium-ion battery, and they are the best rechargeable batteries you can get, but they have drawbacks. These kinds of batteries won’t last more than two or three years and are very sensitive to heat. So, if you want to prevent your phone overheating, never leave it in direct sunlight and never leave it beside anything that is emitting a significant amount of heat. If you expose it to anything over 30C degrees, that heat is going to start to ruin your battery slowly. Something you can try is this, turn off your phone and take out the battery. Place it on a flat surface and try to spin it. If it spins, even a little, then that means you need to get yourself a new battery. It is bloated, and if you don’t replace it now, things are going to get worse in the long run. Never let your battery drop below 30%. I know there are times when it’s not possible to charge your phone, but if you ca avoid it, don’t do it. This is only going to hurt your battery in the long run. Also, try to avoid having your battery fully charged. I know this sounds kind of silly, but if you fully charge your battery every single time, this applies pressure that in time will weaken it over time. I unplug my phone when it says 100%, but not fully charged. Something that is easy to overlook when trying to determine why your phone overheats, is the case. Most cases are made of materials that don’t usually let it breathe, and if you add that to things such as gaming and watching videos for too long, you can imagine what the result is going to be. Try taking your phone out and letting it breathe if you are going to do something that demands a lot from your CPU. If your phone is way too hot, turn if off until it cools down. I have to admit that this is something I am guilty of too. Well, I used to be. It was hard, but I learned to leave my phone alone when I am charging it. The thing is that when you charge your phone, it is emitting heat and if you start watching YouTube Videos on top of that, that creates even more heat. So, by leaving your phone alone, it charges a lot faster, and you avoid overheating. It’s a win-win situation. 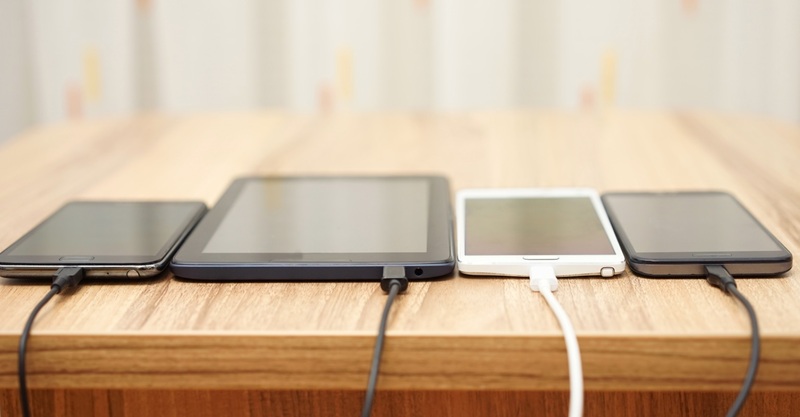 To avoid overheating, it’s also a good idea not to charge your phone more than two times a day. If you do this too many times, it can hurt your phone and contribute to overheating. Sometimes you just need to help from a third-party app. An app I recommend and that I have on my phone is CPU Cooler Master-RAM Cleaner. It’s a free app, and it has over 10 million downloads. It will monitor how hard your CPU is working and the RAM as well. At the bottom, it has a button where you can see what apps are causing your phone to overheat. Tap on the button and the app will show you which apps are responsible for heating up your phone. At the top, it will also tell you the temperature of your device and if it’s OK or not. As you can see in the image below, my phone is fine, at least for now. If you need to cool down your phone but don’t want the app to close certain apps, just uncheck the ones you want to keep open. This app is not a task killer. 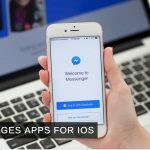 It shows you what apps are making your phone work too hard and if they are, closing them to help cool down your phone that one time, is a good idea. 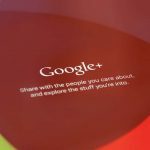 The app is very straightforward and very easy to use. 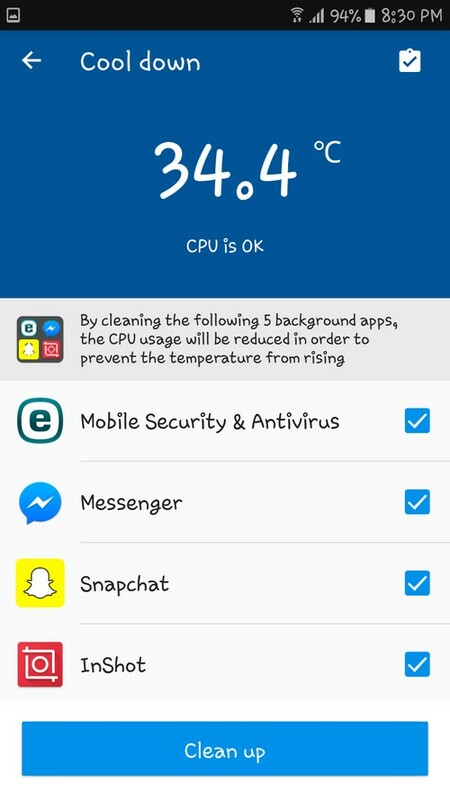 As you can see, there are quite a few things you can do to prevent your phone from overheating. I have even heard of users that have put their phone in the fridge for a few minutes if everything else fails. If you’re in the middle of Summer and the weather id only making things worse, I have never done that but I would if I had to. Just don’t forget about your phone! Did I miss any tips on how to prevent your phone from overheating? If I did, let me know what they are in the comments so others can benefit as well. Preventing your phone from heating is very important. I think everyone should read carefully this post and save their phone from heating up.